BASALAN changes its corporate image. With the design of a new website and a new logo, Basalan places in the market with an updated style.. 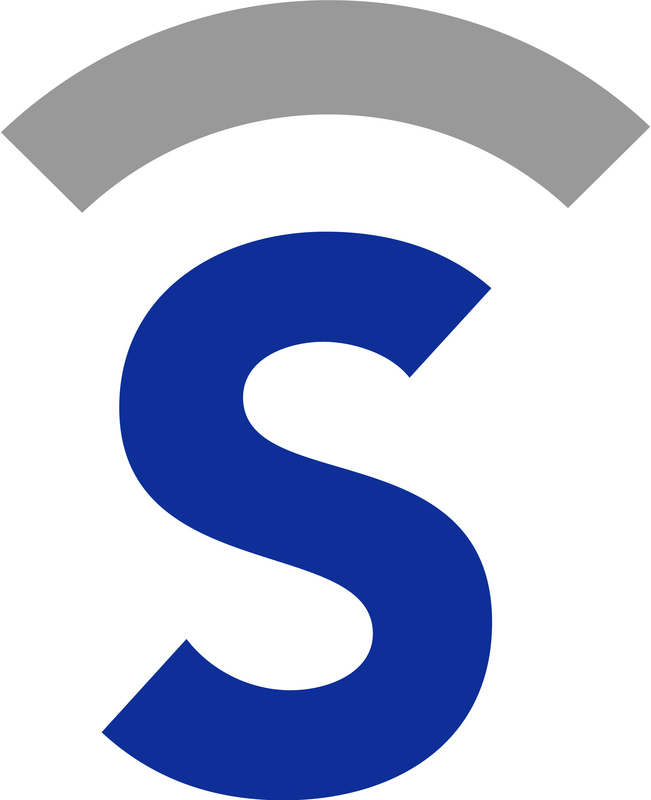 In developing the new logo, the choice made is to simplify it, emphasizing the S as the future “symbol” of the company. This renovation wants to show a modern company, able to progress together with the requirements of the market.